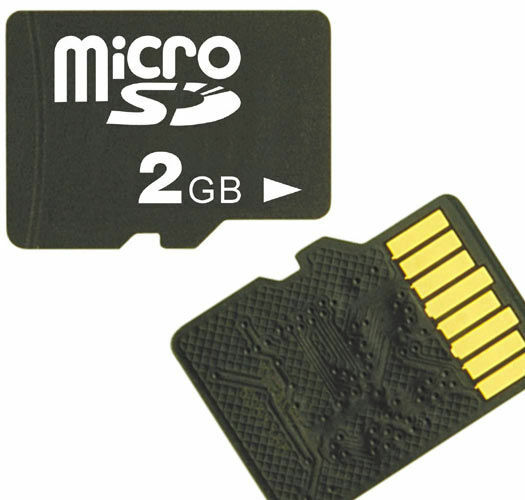 Have some information you need duplicated to a Micro SD, Mini SD, or regular SD Card? SD Cards are a specialty media that allow you to share data and information to be used on different types of devices. 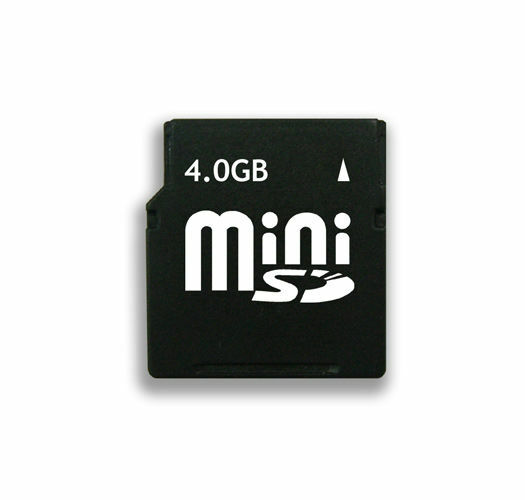 Available in different storage capacity amounts, and as standard, mini, and micro sizes. 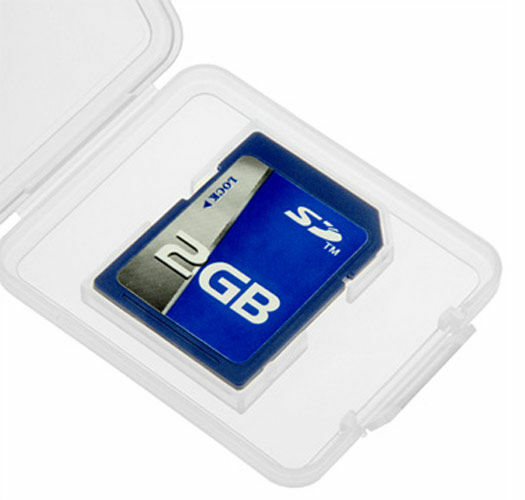 Perfect for transferring information to any SD Card supporting device, we can help you to duplicate any kind of information quickly and easily using our SD Card Duplication Services. 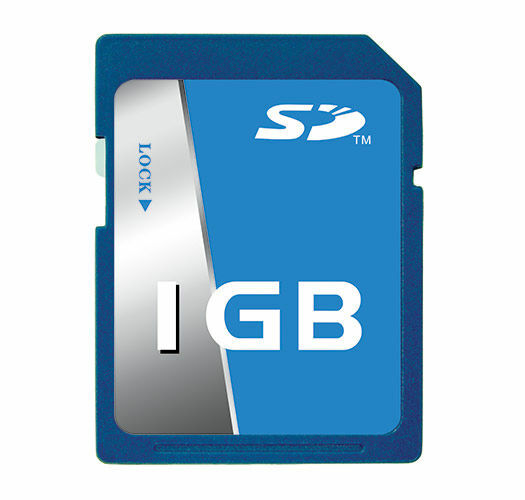 Usually used to distribute all different types of files that are to be used on specific media devices that support SD Cards. Some devices may be photo frames, mobile tablets and phones, portable media players, and even some DVD & Blu-Ray Players. Our SD Card duplicator services are a perfect solution for distributing content and information to your clients quickly and easily in a compact form. With our SD card duplicator technology, duplicate your products in bulk and simultaneously transfer information to many SD Cards at one time! 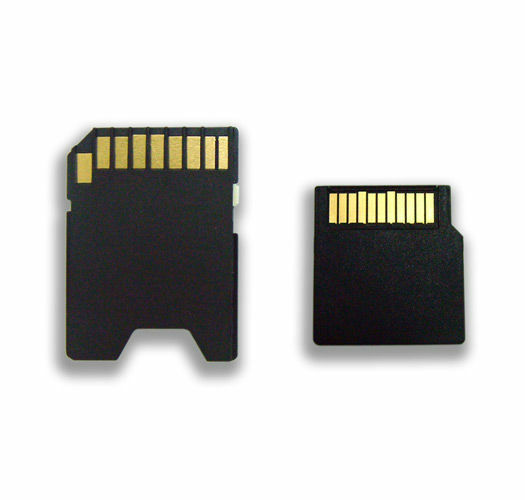 With our SD Card Duplicator Services , you can duplicate small or large batches of SD Cards, whether it’s 25 or up to 100,000, our service is has been highly ranked for years. 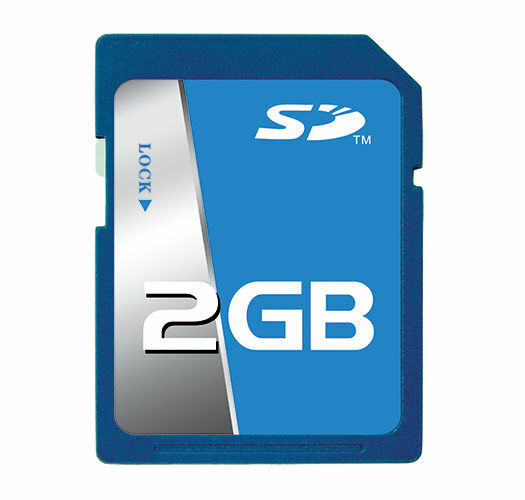 We offer competitive pricing on our SD Card duplication services, as well as full-service fulfillment, printing, and packaging needs. Corporate Disk Company is your all-in-one solution for duplicating and packaging your products. Optimize & Organize your files, photos, audios, videos, and documents for a specialized device delivery need. 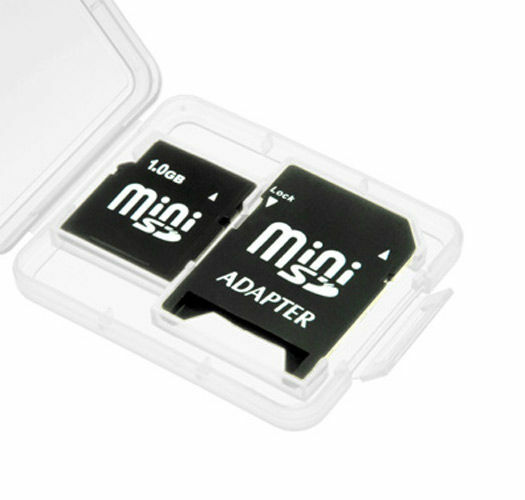 Make your digital content available as unique physical product with a Micro SD, Mini SD, or Standard SD Card. 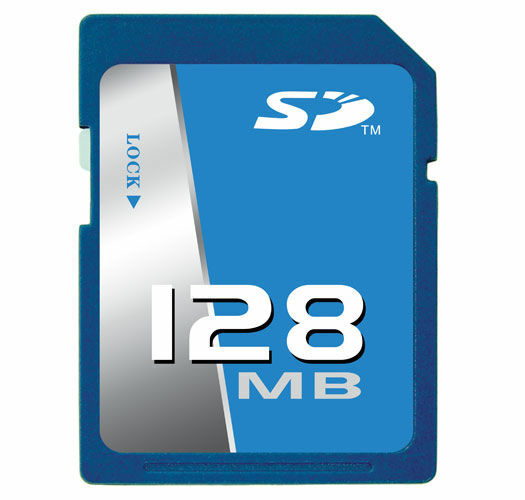 SD Cards are great for sharing content onto specific digital devices that are compatible with Micro SD, Mini SD, or a Standard SD Card.